Carpet, Hardwood, Laminate & Luxury Vinyl Flooring. Shop Now! Long's Carpet, Inc. is a family owned and operated flooring distributor, based in Dalton, Georgia since 1976. The vast majority of all carpet in the world is manufactured and distributed right here from our small town. We deeply discount carpet and other floors by offering wholesale prices direct to the public. Because of the distribution networks established in our area, we can ship carpet and flooring anywhere in the U.S. Buying direct means you get significantly lower prices than retailers in your area can offer. We offer a variety of styles & brands including: Berber, Shaw, Mohawk, Coretec, Frieze, and Adura Max. We also offer a wide variety of products such as vinyl plank flooring, carpet tiles & squares, wool carpet, and the best Dalton has to offer at prices much cheaper than you would pay from a typical retail outlet. 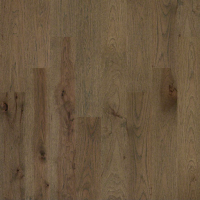 LuxPlank SPC is a high-end, water-proof, stone composite core, Luxury Vinyl Plank. Stone .. 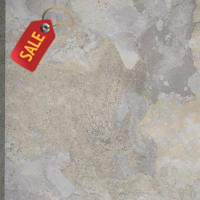 This great looking tile will add some spice to your environment. Carpet Tiles, also known as Carpet ..
An entry level base grade carpet product that is great for apartments, rental units and refurbishmen.. 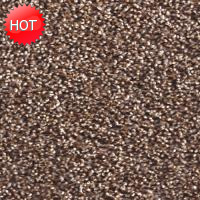 This 42-ounce face weight carpet is well constructed providing great feel and durability. 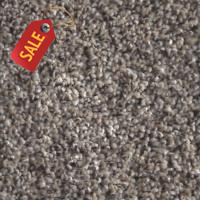 ..
Paragon color seal skin is a 45 oz frieze carpet made with soft fibers that your toes will love. 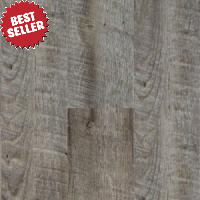 Thi..
Saginaw is a 3/4" x 4 3/4" prefinished hand-scrape hickory flooring. 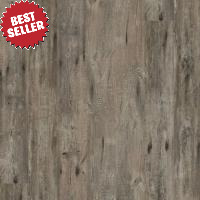 Hand-scrape hickory is one of t..
Harbor Plank color Cape Cod Grey is a 8mm thick by 6” wide by 48” long waterproof Luxury V.. Authentic Plank Rain Barrel is an 8mm thick by 9” wide by 60” long Luxury Vinyl Plank. The Auth..
Aqua Core Clic is a water proof luxury vinyl plank with a floating, click together installation. &nb..
Shaw Industries is excited to introduce Alto HD color Biella in high definition visuals. The embosse..
Adura Max - Acacia Tigers Eye is a new LVT product from Mannington that is completely waterproof. Mo..
1st Quality, 2mm 12" x 12" vinyl tiles. Grout lines are inherent to the product. You will need to in.. 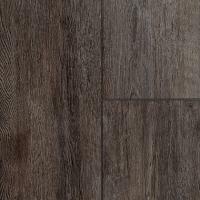 The Castlewood collection has an abundance of the natural charm that makes hardwood floors so desira..
Adura Max - Margate Oak Waterfront is a new LVT product from Mannington that is completely waterproo..